Congratulations for making it to my step-by-step guide on how to build FREE WordPress websites from scratch. If you prefer a video walk-through, watch the video above. It's about 8 minutes long but the actual website building process is a lot less than that. 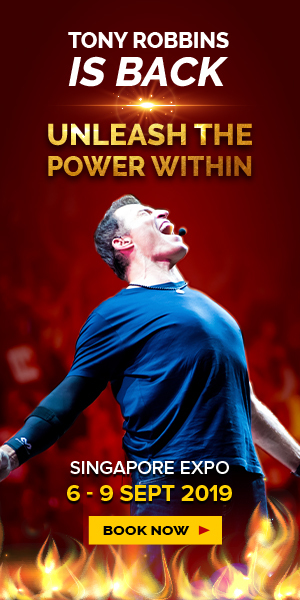 If you prefer to read, I've documented all the steps you need to take in this post below. So, what I need you to do is to follow closely step-by-step because after this, you're going to have a fully-functioning website of your own, which is a really exciting thing! 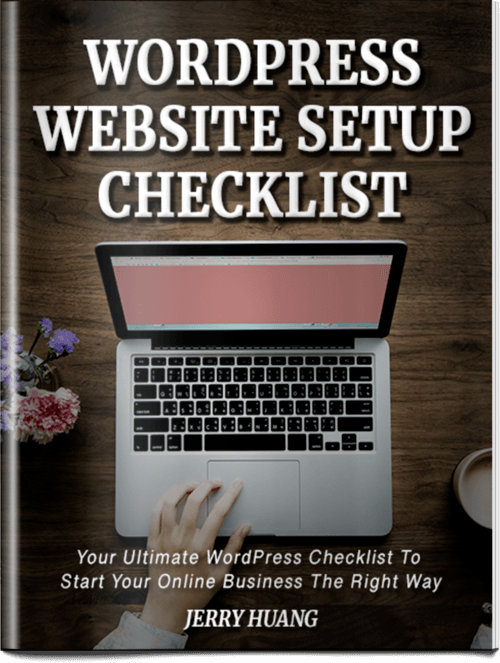 If you're new to WordPress, this is your Ultimate Checklist to follow. It has everything you need to know about setting up your fully-functioning WP website. That's true but only in the past. The technology today has enabled ordinary people like you and me to build beautiful & professional websites without actually touching a single line of code. Personally, I know nothing a coding & programming. Literally nothing at all. Yet, I'm still able to build such a beautiful website that generates a 4-Figure monthly passive income stream for a 21-year-old. So, please don't let this be an excuse for you not to take action in this online world with massive potential! If you want to hire someone to build website for you, of course it's going to take a lot of money depending on the website you want to build and the experience level of the designer. However, like I've mentioned, the technology today has really minimize the entry barrier to building websites. 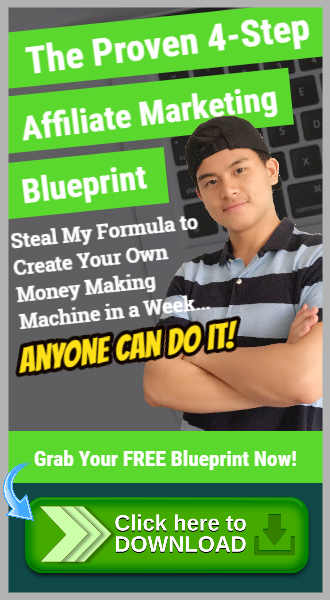 You can literally build your first website without paying a single dollar, which is what I'm going to show you in this tutorial. Indeed, building a website to the point it is generating you an income takes a lot of time and commitment. Money won't just come in because of you having a website. You still need to drive traffic, provide value and convert visitors into customers. It's a continuous process but that's not what we want to focus on today. Our focus here is to setup your website from scratch so that you can be open for business. And once again, with the technology today, you can literally setup a website from scratch in just less than 5 minutes. We human beings need houses to live in. Similarly, websites also need their own houses. Web Hosting is kinda like the house for websites to stay. 2 of the most common web hosting companies in the market include BlueHost & HostGator. Your house needs an Address for people to find you, right? 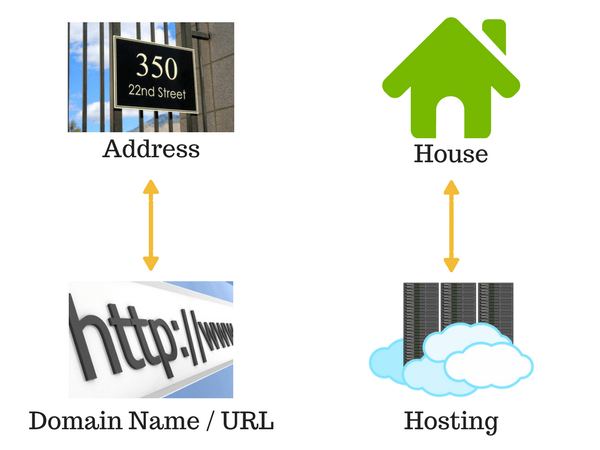 Same for websites, the Domain Name of a website is kinda like the address of your house. If not, no one can find your website online. One of the most common platform for you to purchase a domain name is GoDaddy. Normally, you need to pay separate fees for Web Hosting and Domain name of your website. The fees vary. But web hosting is normally around $10/month while domain name is around $14/year. But fortunately, I found a way out without you paying a single dollar in the beginning. Count yourself lucky for landing on this tutorial. 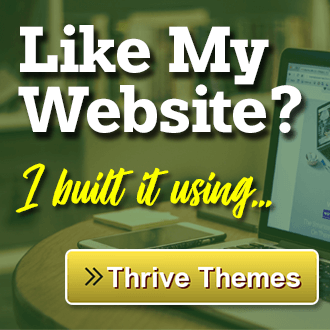 To build your website from scratch, I recommend checking out Wealthy Affiliate. Wealthy Affiliate is an All-in-One platform which has literally everything under one roof! You don't have to purchase your Web Hosting and Domain Name from separate providers. Instead, Wealthy Affiliate has everything you need to build a successful website of your own. Some of you may feel that I'm just promoting Wealthy Affiliate to you. But what I'm actually doing is I'm sincerely recommending this awesome platform to you. Personally, I build and host all my websites in Wealthy Affiliate starting from 2016. It's one of the best places for beginners because you can get started for FREE. If you go straight to any other platforms or even service providers, you'll have to pay right away. 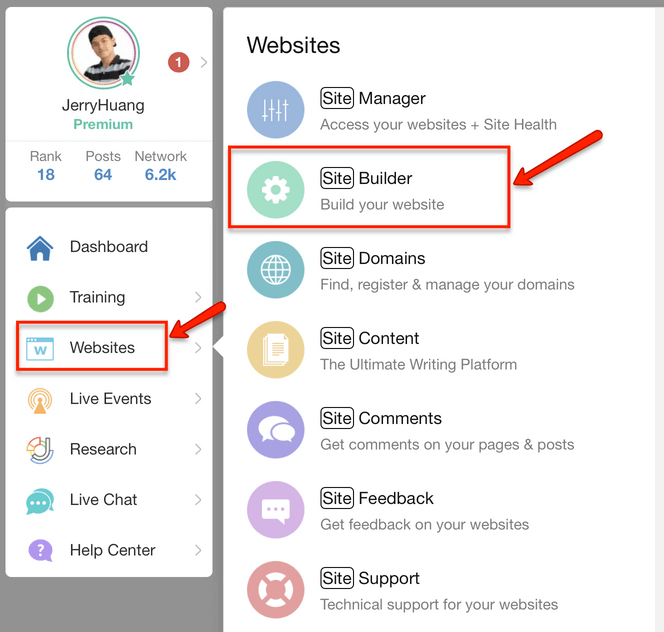 Step 1: Go to "Websites > SiteBuilder"
Step 2: Choose to build website "On a Free Domain"
Wealthy Affiliate offers you FREE Domain for you to get started. The reason WA is able to offer Free Domain is because it is a subdomain, meaning that you don't fully own the website. So, instead of YOURDOMAINNAME.com, you'll have YOURDOMAINNAME.siterubix.com. Eventually when you've decided to take this business seriously, you can then purchase your own domain name which usually costs $14/year. Having said that, a Free Subdomain is a good way to start, which is what I recommend you to do as a beginner. You can always switch to a paid domain name that you fully own in the future when you're ready. Enter the domain name you want - Spend some time to think about this with regards to the type of website you want to start, the niche you want to go into. You cannot change this domain name later on but you can always create another one. Enter you Site Title - This will usually be the same as the domain name. Don't spend too much time on this as you can change it later on. Choose a Theme - Theme will determine the overall layout and design of your site. But don't spend too much time on this as well because you can always change it later. 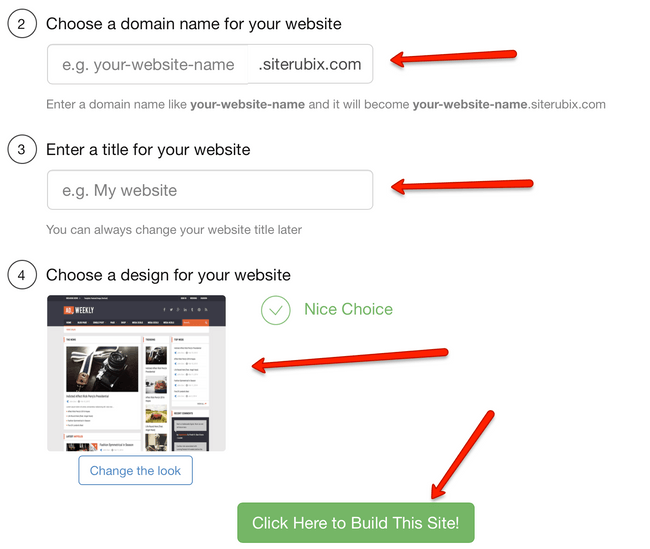 Click on Build This Site - Give it a couple of seconds and your site will be up. After that, you'll be able to login to your site and see your WordPress Dashboard. If you've followed my instructions in this tutorial, you should have a blank but functioning website right now. I have another tutorial to guide you through the WordPress setup process so you can follow step-by-step just like this tutorial. Next Up: How to Properly Setup Your WordPress Website in 5 Simple Steps? If you're someone who doesn't have the TIME or PATIENCE to build a website yourself, I can help you with that. Basically, I'm offering a Custom Done-For-You Website service for people who don't want to go through the tedious process of building a website from scratch. My promise to you is that you'll have a beautiful and professional website that you truly LOVE. If you're interested and it's something you would like to invest in, check out my Custom DFY Website service here!